Imagine it’s the holidays, and your choice of vacation is in Indonesia. Everything seems normal, you’re having fun, doing touristy thangs, and maybe you want to run to the nearest stall to get a drink and then bam! 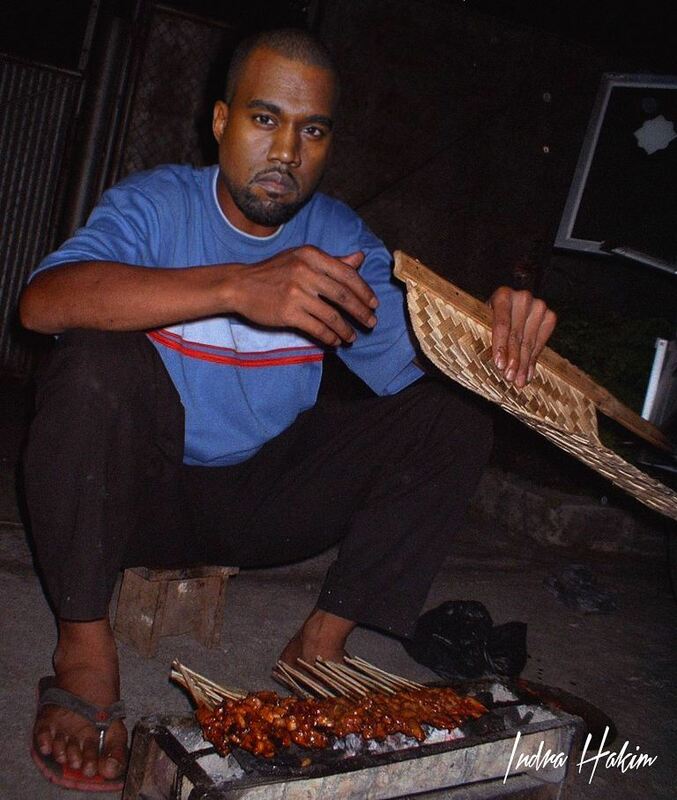 You see Kanye West chillin’ behind the counter waiting for your order, asking: “Iye mas mau apa?” You’ll definitely find yourself chocking in your own spit. 2. 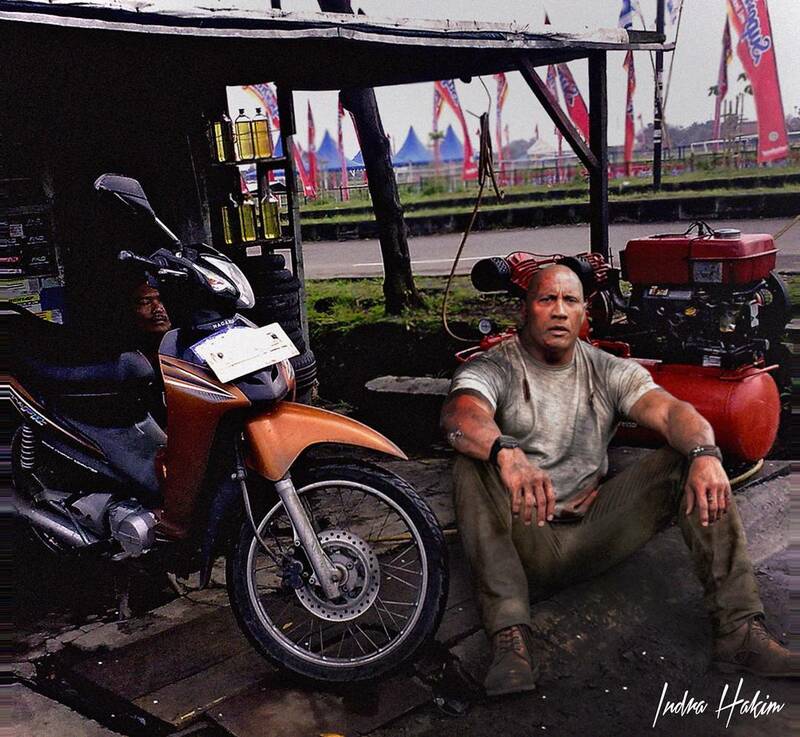 If you spoil your only pair of shoes in Indonesia. 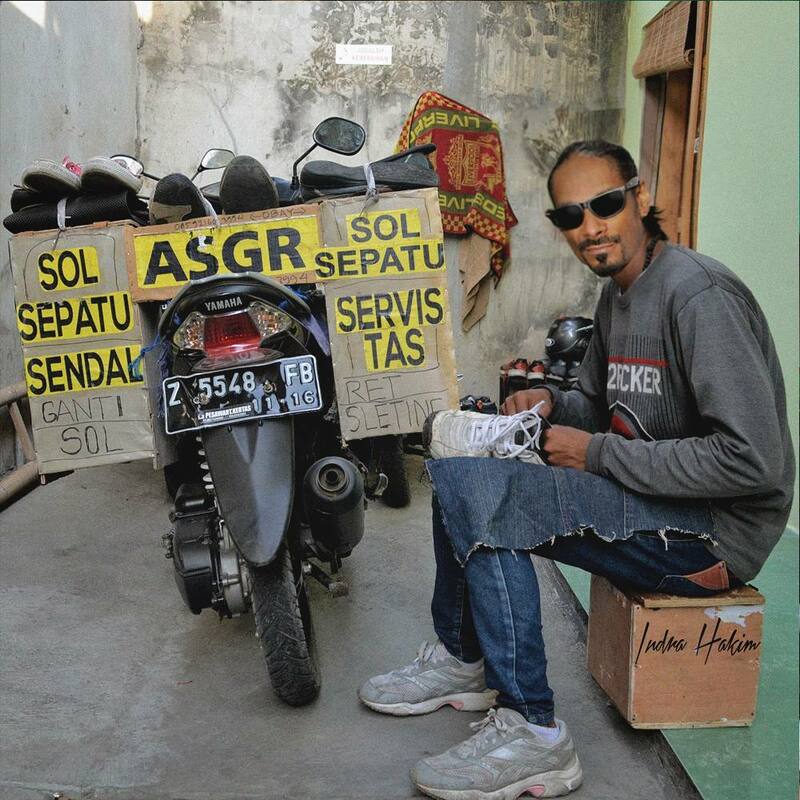 Don’t worry, the OG Snoop Dogg got your back. 6. 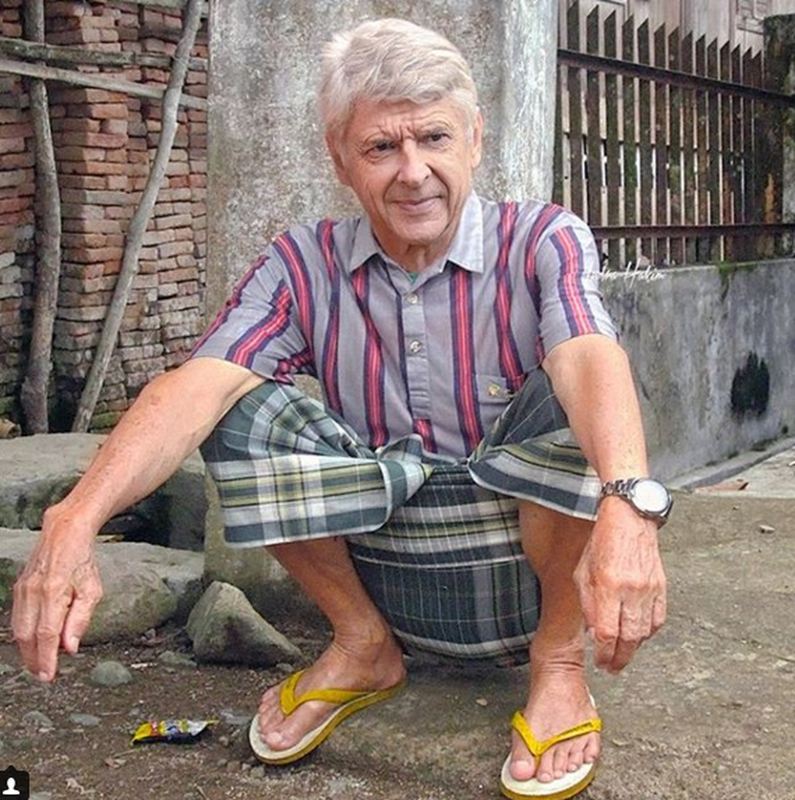 Wenger figuring out why Arsenal lost again. 7. 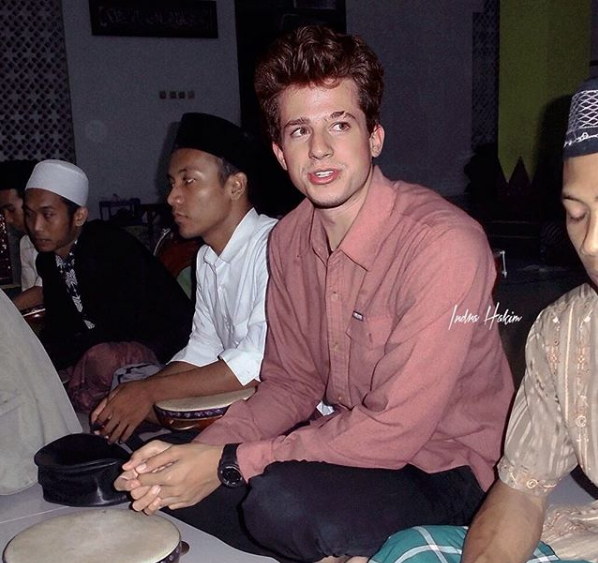 Maybe we should call him mas Charlie Putra. Just him casually attending a tahlil. 8. This is the reason why The Weekend is only free on the weekend. 9. 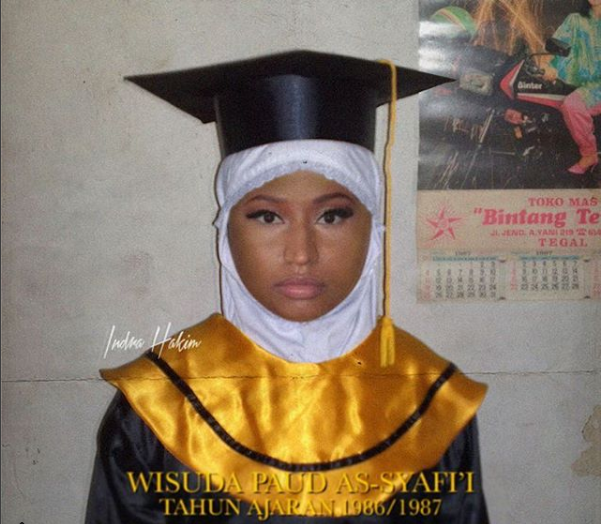 Just a young Indonesian graduate named Nicki Minaj. 10. 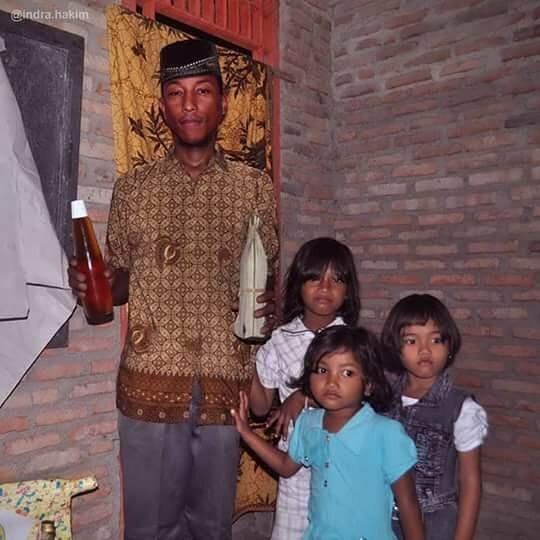 Bruno Mars reppin’ Indonesian culture. 11. Katy Perry securing the coins and being THAT makcik. 12. 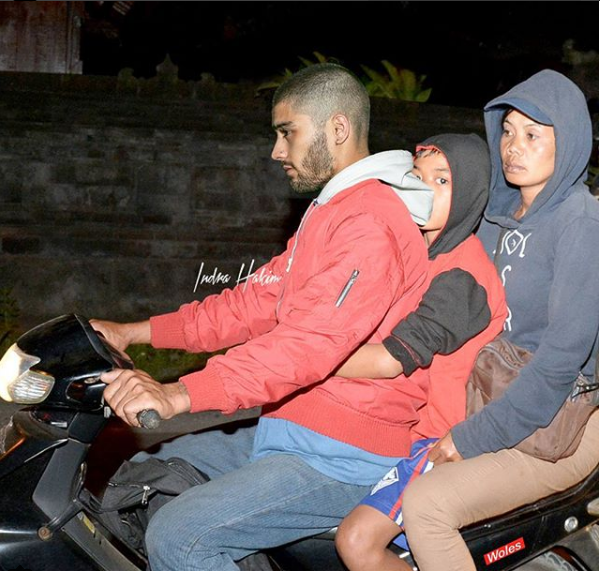 Zayn Malik sending of his mother and lil bro’ before work. 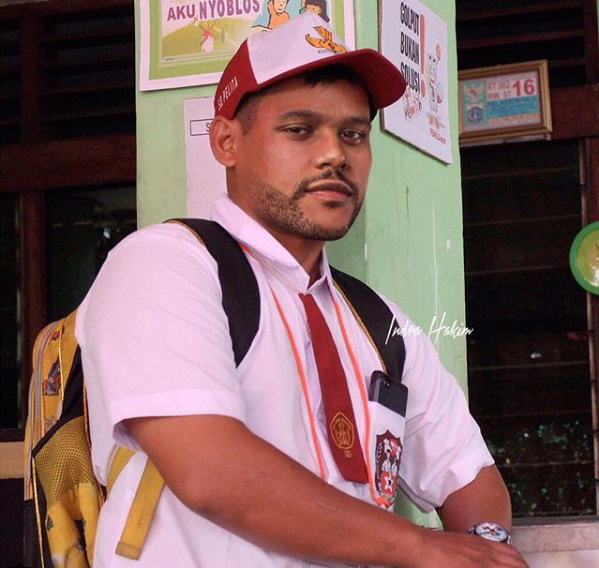 Follow Indra Hakim on his Instagram, click here. So, who would you wanna lepak with? Community member Aditya laments the lack of acceptance in his native country.